Just 50 kilometers south west of Barcelona lies one of the most ancient Spanish wine regions. Recent studies have shown that some of the earliest vineyards near Barcelona were in Penedès, and date from the 7th century B.C. Despite the Moorish occupation of the region a large export market of this elegant Spanish wine is known to have existed even in the Middle Ages. Eighteenth century Spanish expansion into South America generated an unprecedented demand for Penedès wines which has barely slowed down since. Penedès has a long history of innovation in the wine world. 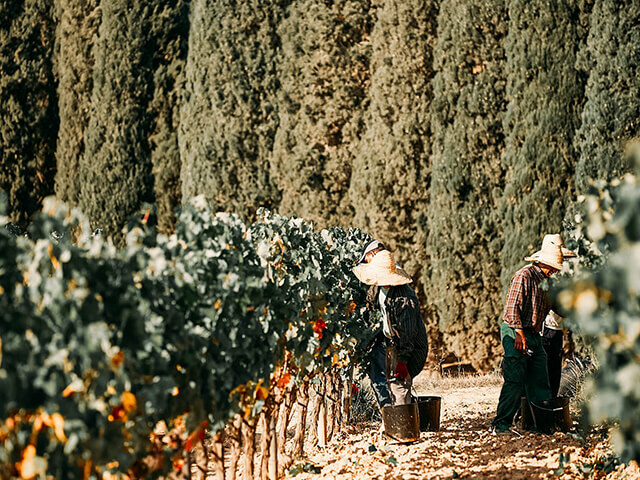 Penedès wine makers began producing organic and biodynamic wines already in the 1970s and are younger generation are continuing to push the traditional boundaries while still respecting the region´s history and focusing on endogenous grape varieties. 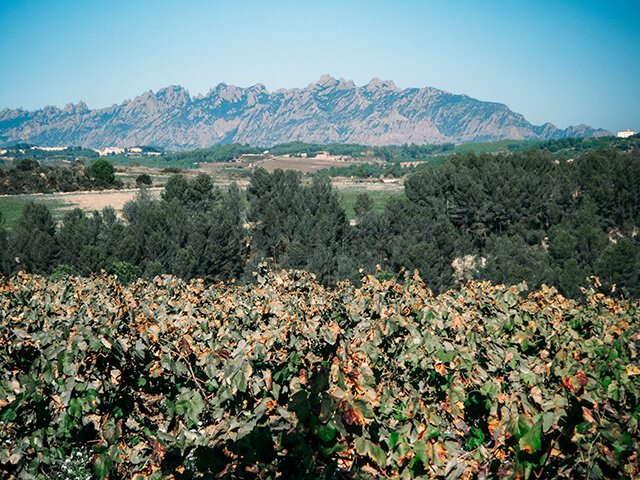 Today, Penedès is one of the most famous Spanish wine producing regions. There are almost 180 cellars and 2,800 wine farmers of which the vast majority are small to medium-sized family run businesses. More often than not, when people hear Spanish wine, they think of big, bold Spanish red wines with thick running legs. However, Penedès is more known for its white wine production and for being the wine region where 95% of Spain’s sparkling wine cava is produced (More on this delicious wine coming up on the blog next week). Originally producing mainly red wines, Penedès wine region underwent a large-scale change in the predominant grape types from red to almost exclusively white after the phylloxera plague devastated the area. Since then, red varietals have regained some ground and an array of top-class red wines at affordable prices can be found. They might however be hard to find outside Spain, so the best way to get in on the secret is to sample them on own wine tasting experience. The most common white grape varieties are the indigenous Xarel·lo, Macabeu and Parellada (also the most common grape verities in Cava production). International grape varieties such as Chardonney, Riesling and Gewürztraminer can also be found. 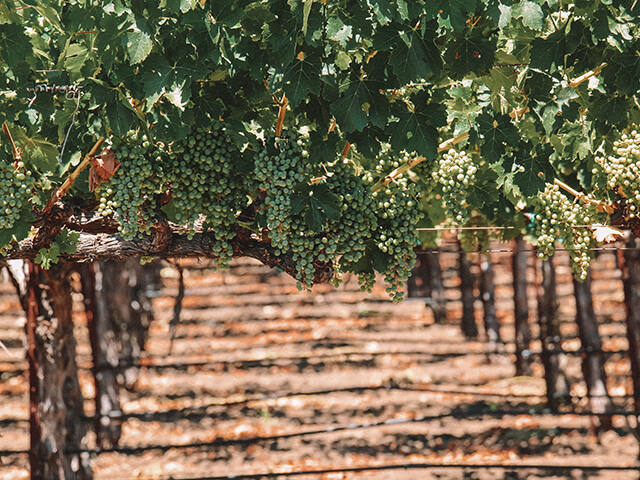 The flagship grape variety in Penedès is Xarel·lo, that is made into two main styles of wine: Unoaked whites, which are floral and fruity and oaked Xarel·los which are more complex. 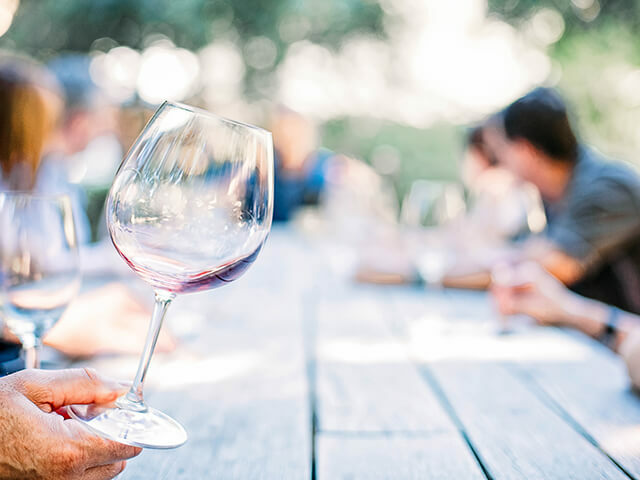 Penedès red wines are made from classic Spanish grape varieties as Garnacha, Carinena, Monastrell and Tempranillo and are becoming very popular among the Barcelona wine lovers. Got your juices flowing for Penedes wine? Come join us on our Wineries Near Barcelona Day Trip!